WILDFOOT’s Simon spent his summer on a wildlife adventure in India and kept a log of his journey for you to find out more about on our blog. 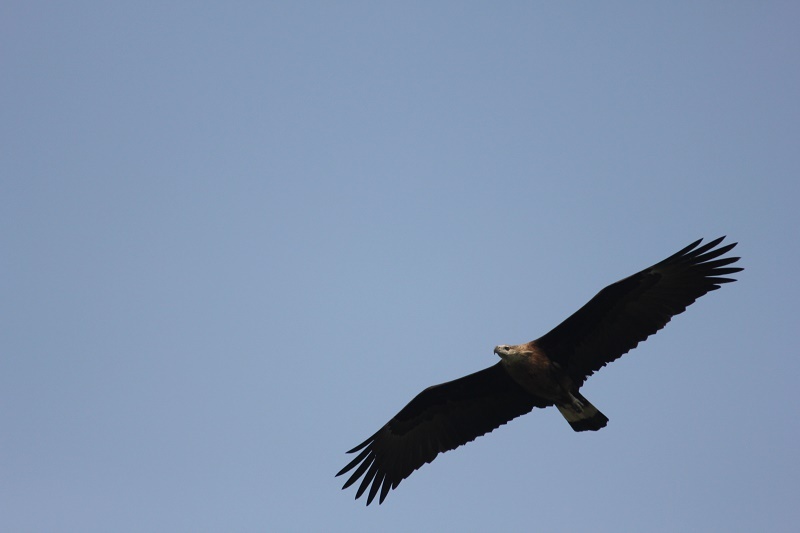 Today, Simon spends another day in the Kaziranga National Park and spots over 50 species of wild bird. 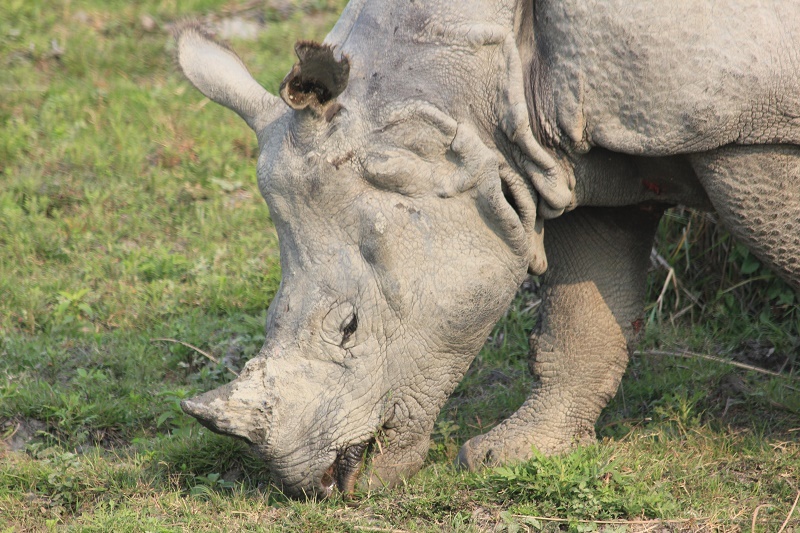 As I spend another day in the Kaziranga National Park, I find out more about this fascinating part of the world. This region holds the highest population of tigers in the entire world, but because of its rich vegetation, there is very little chance of spotting them. Birding, however, makes for some great sightings. With the opportunity to spot over 250 species, I manage over 50 during my day without looking too hard. A guest at the hotel I stay at was lucky enough to spot a tiger – only fleetingly, but it was a sighting all the same. The Kaziranga National Park is closed for six months of the year because of the monsoon season, and the massive expansion of the Brahmaputra River, which takes over any lowlands it may. Unfortunately, this is also a time when a small number of rhinoceroses are drowned, but this is considered natural wastage by the government, and there is little that can be done to protect them. 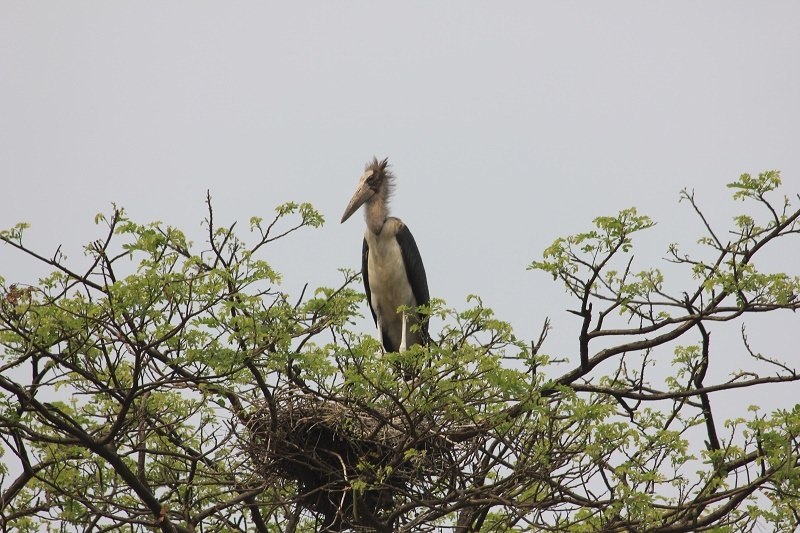 In his final update, Simon will reflect on his Indian wildlife adventure and spend more time in the Kaziranga National Park. If you are considering a wildlife adventure of your own, contact the luxury travel agents at WILDFOOT for assistance. With decades of experience of organising trips across Antarctica, the Americas and Africa, we should be your number one choice for your next getaway.